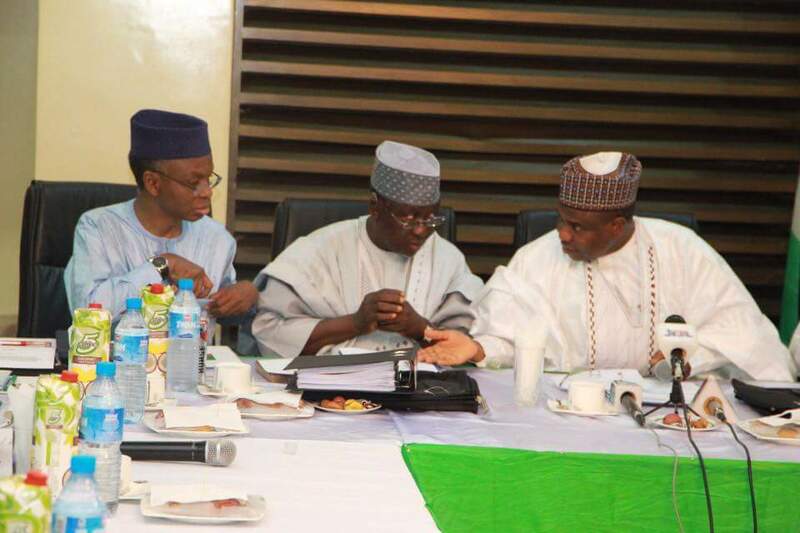 Happening Now: Inaugural meeting of Northern Governors’ Forum/ Northern Traditional Rulers Committee meeting on Restructuring. 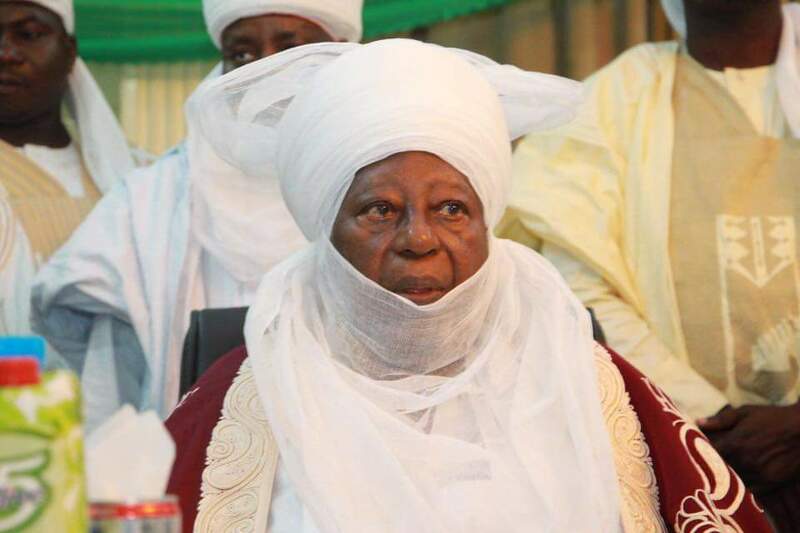 In attendance are the Emir of Zazzau, Emir of Kano, Emir of Fika and some Northern State Governors. 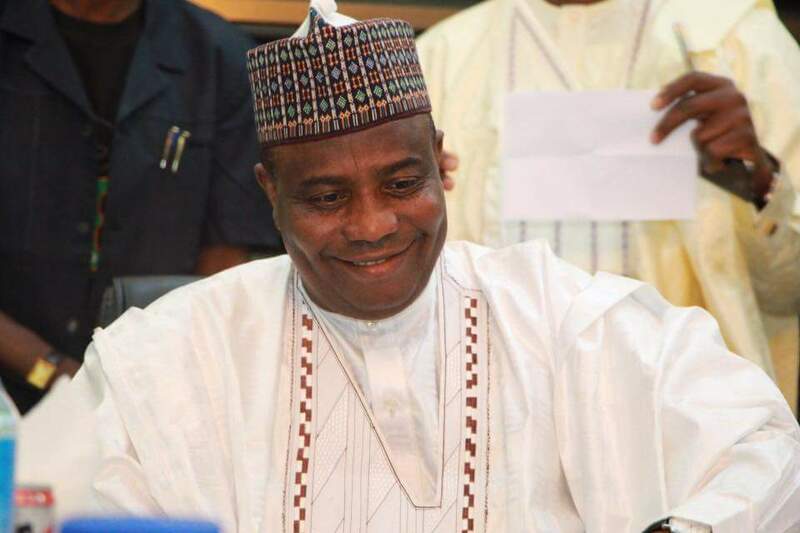 The Committee is expected to aggregate views from Northern Nigeria on their position as regards restructuring and submit a report to the Northern Governors’ Forum.